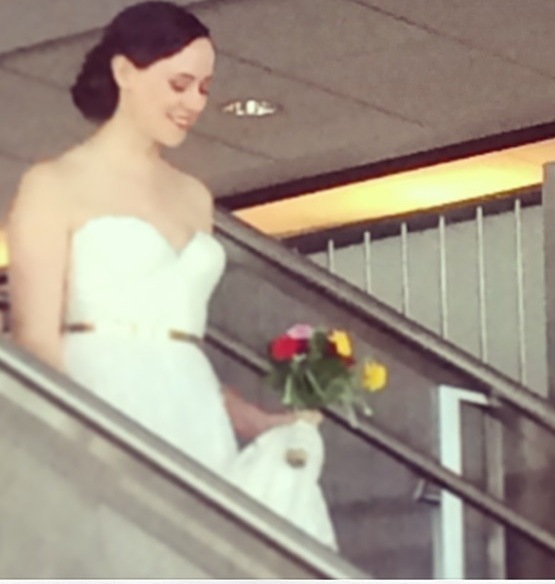 When we arrived for Casey’s Bride Spa Package, she was soooooo ready! 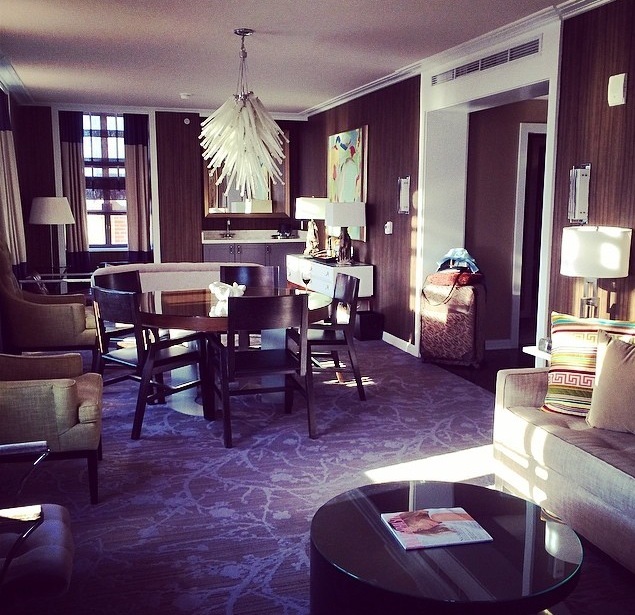 She had just arrived herself at the Hotel Palomar located in beautiful Center City Philadelphia. Her ‘bride to be’ time just was set up before her girls were to arrive at her Suite. Perfect! 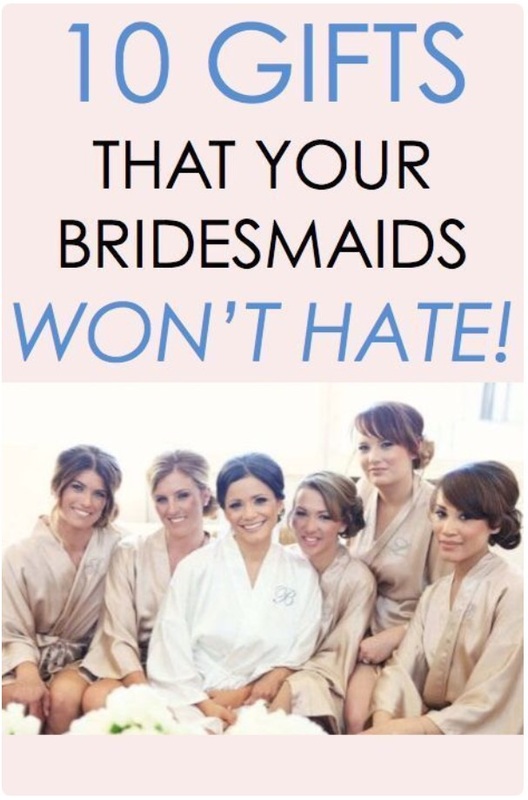 She received the treat along with the purchase of her wedding dress from Lovely Bride at 237 Market Street. 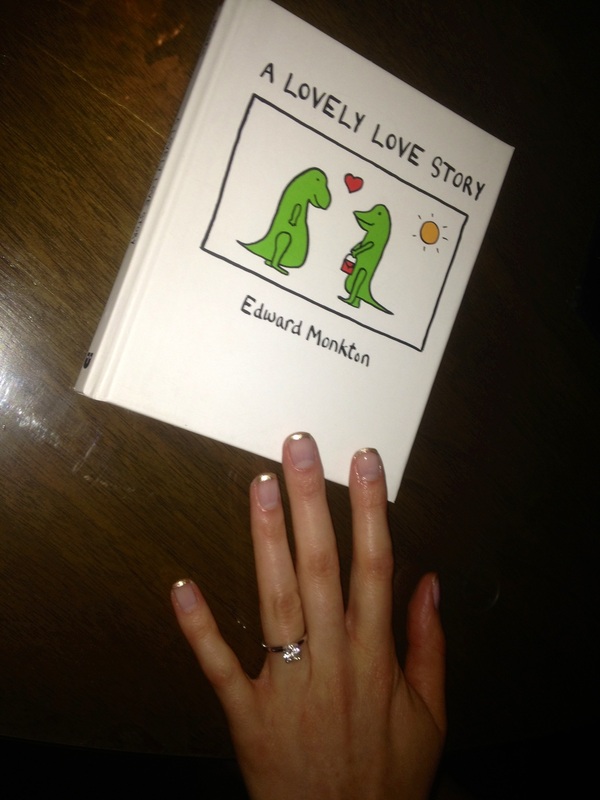 “It came with my dress!” she said with excitement to the concierge. After all the running around finishing last minute details, picking up a few things here and there, taking the dog to the sitters and getting stuck in Friday Philly traffic, the last thing she wanted to do was go to a busy salon and sit around a bunch of strangers waiting to be serviced. If she had a traditional salon appointment she may have missed it with all the days add ons. Instead, she sent me a text, plopped on the lounge chair, grabbed a glass of bubbly, put her phone on silent and relaxed. Ahhhhhhh! As we chatted about the big day at the Top of the Tower to follow, she shared with me the neatest idea for her ceremony. Her besties would do a reading from the book ‘A Lovely Love Story’ which is a sweet and lovely modern day fable, an irresistible love story about a fiercely funny … Dinosaur who falls in love with a forgetful but free-spirited (and shopping-savvy) Lovely Other Dinosaur. Perfect. Free Spirited Casey for sure. She chose a shimmery gold French Mani! Please share A Lovely Love Story with brides and event or wedding planners. PS Please share the Pamper Perfect Experience! Its too Perfect to keep to yourself! If you enjoyed this post please subscribe to receive our latest articles from Front Page News!